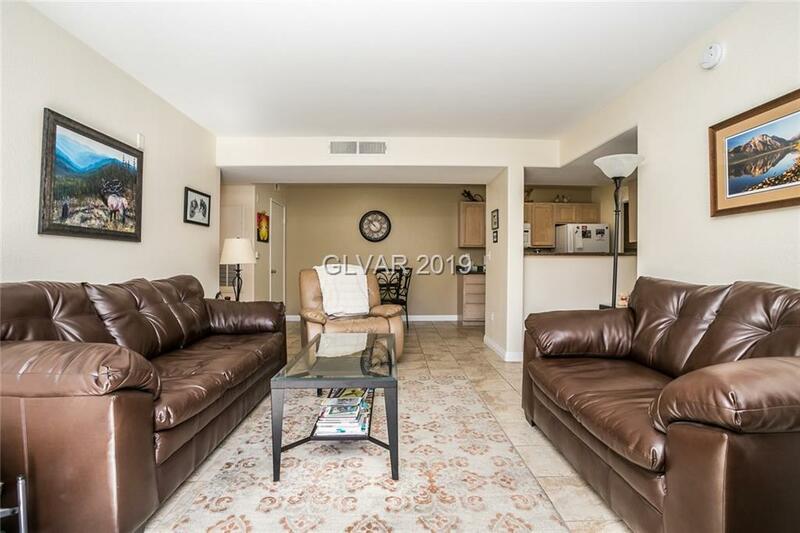 Well cared for Southwest Condo on the 1st floor. 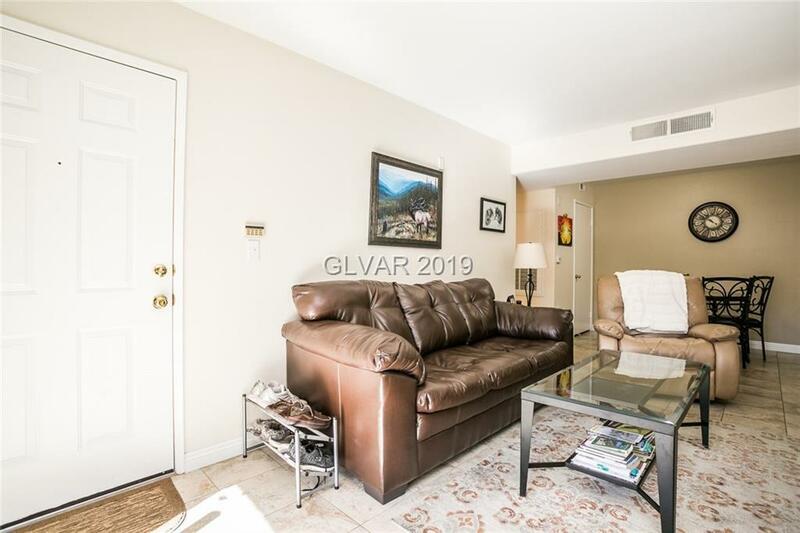 Fantastic location close to everything! 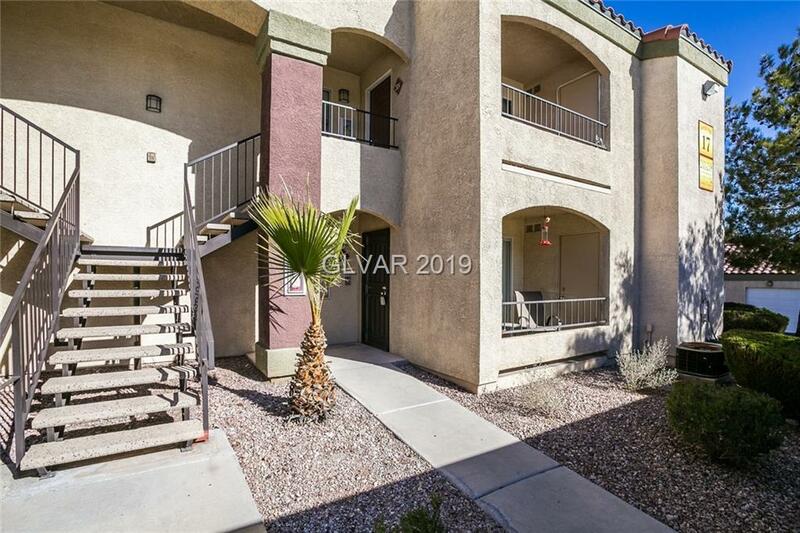 Wonderful gated community of Rancho Viejo. 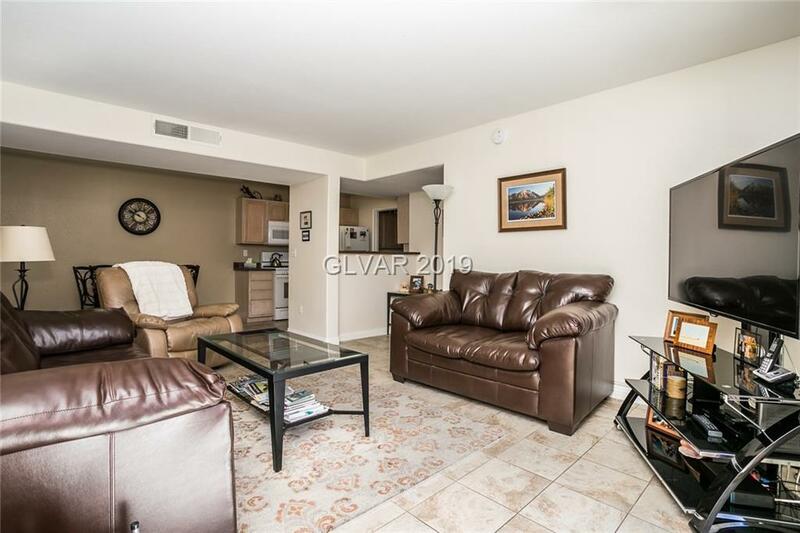 2 bedroom 2 full bathroom condo with nice tile floors and a beautiful kitchen. 5 miles West from the new Raiders stadium. Laundry inside unit.